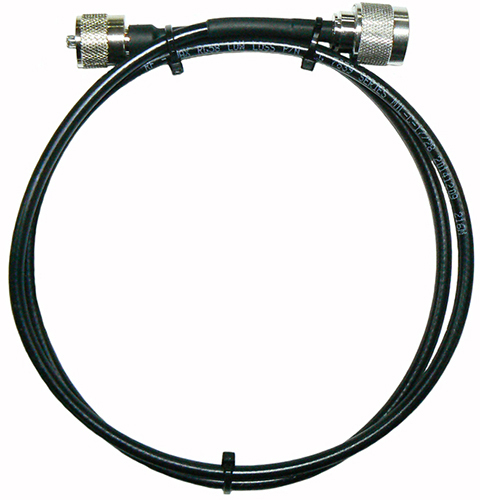 Cable assembly 100mm RG58LL, N-male and SMA RP fitted . 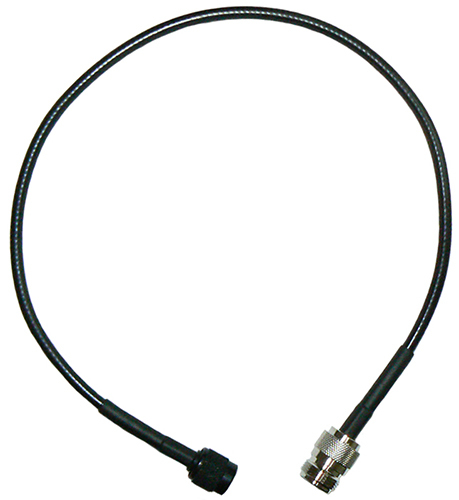 Cable assembly 2m RG58LL, N-male and SMA male fitted. 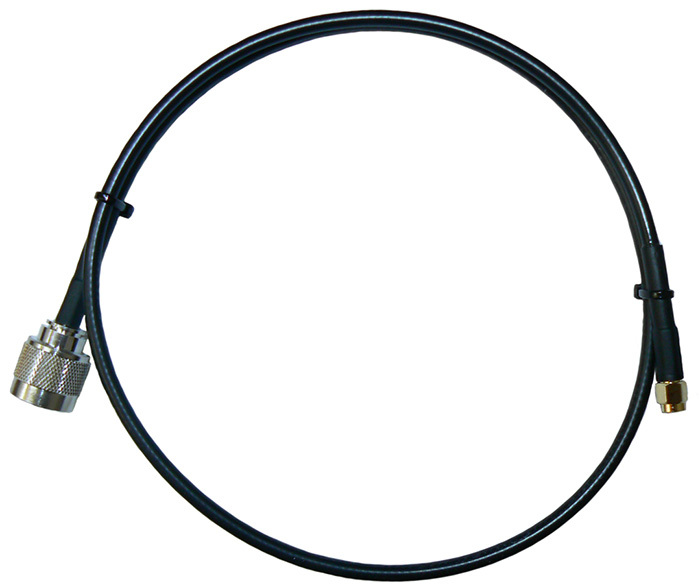 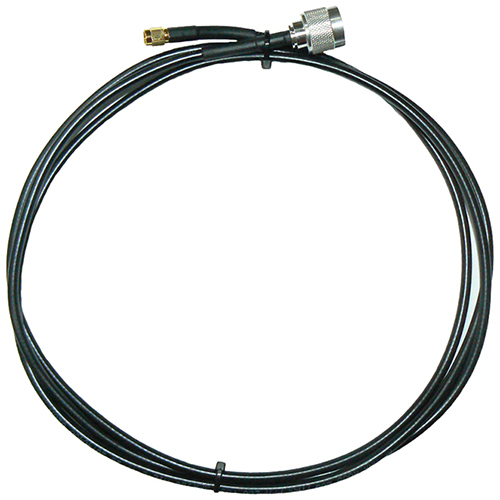 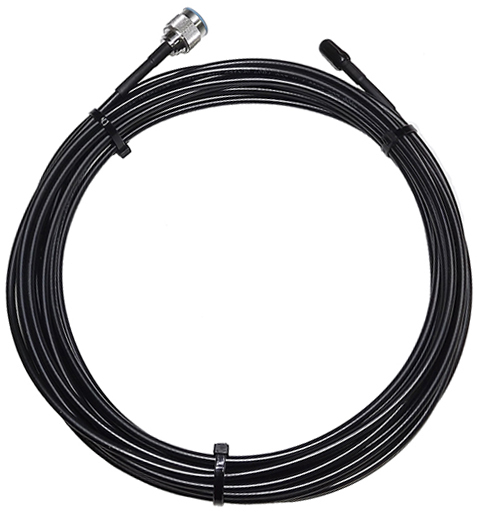 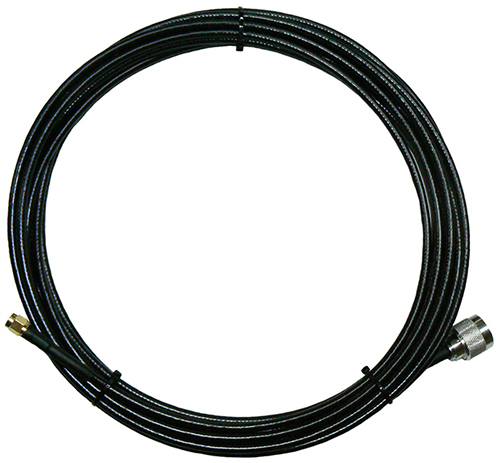 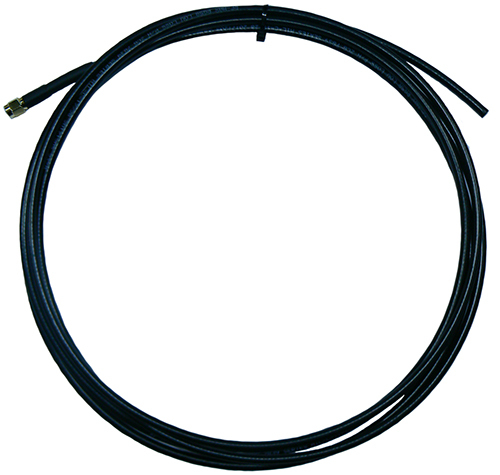 Cable assembly 2m RG58LL, N-male and TNC male fitted.